Address: 850 S. Tamiami Trl. 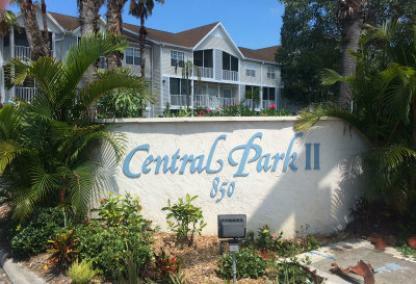 Completed in 1998, the Central Park II condominiums are located on US 41, just south of downtown Sarasota. 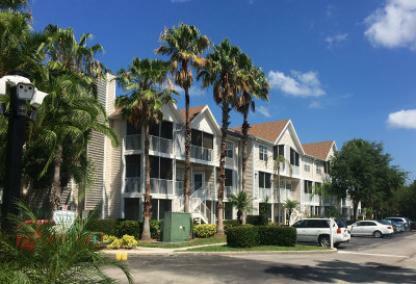 These West of the Trail residences are close to Sarasota Memorial Hospital, Southside Village restaurants and shops, Selby Gardens and all of downtown's activities. Be on Siesta Key or Lido Key Beach in just a few minutes or hit the golf course, many only minutes away too. Cable, water and WIFI are part of the affordable condo fees. Check this one out and be close to all Sarasota offers.